Market research shows that parents still read your prospectus to help them make an informed decision about your offering. Creating a contemporary, creative and articulate prospectus requires skill. 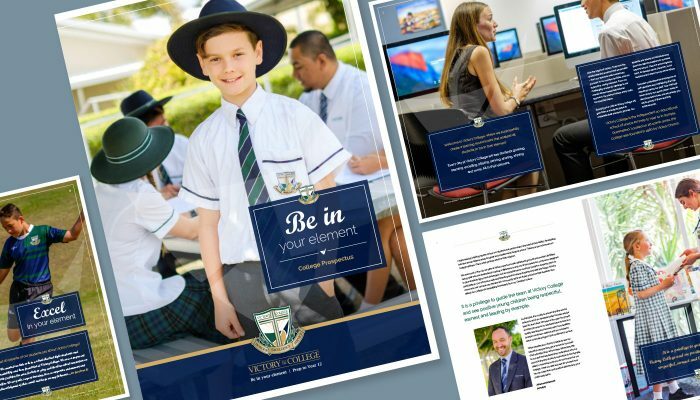 Our team specialises in conceptualising unique school prospectuses that are beautifully designed, well researched and written. 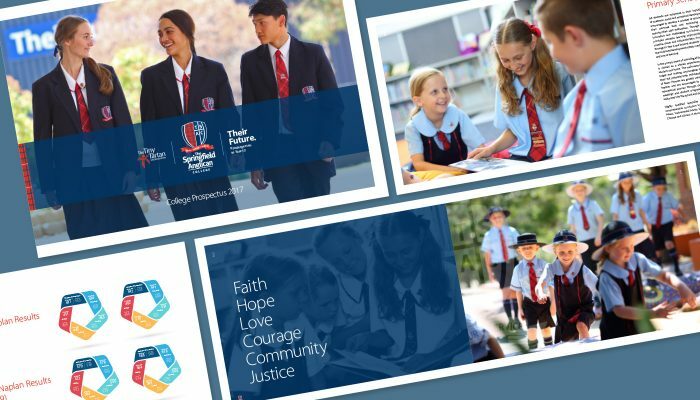 We have written numerous prospectuses for kindergartens, schools and colleges of various sizes. 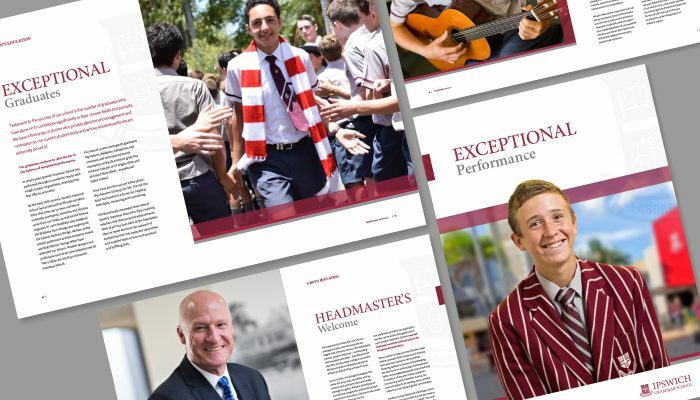 We have also created purpose brochures for prep enrolment, boarding offering and senior packages. Hand in hand with your prospectus is the design of enrolment and other associated forms. Ensuring this suite of materials is on brand – and accurate, brief and clear is what we do!